cph is a globally recognized market leader in the field of labeling. All application areas are covered by our product portfolio. 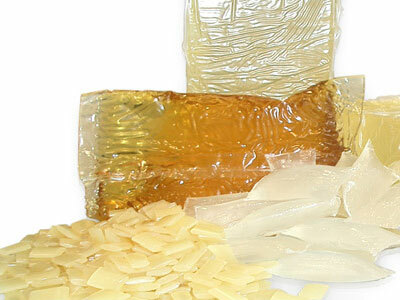 Our labeling adhesives are based on caseins, starch, synthetic materials or are hybrids. They are distinguished by best “cost-in-use” values. Sustainability and reliability are further characteristics. cph is a pioneer in the development and application of environmentally friendly labeling adhesives. As early as 1983, cph developed the first labeling adhesive which was free from heavy metals, phenolic components and formalin.